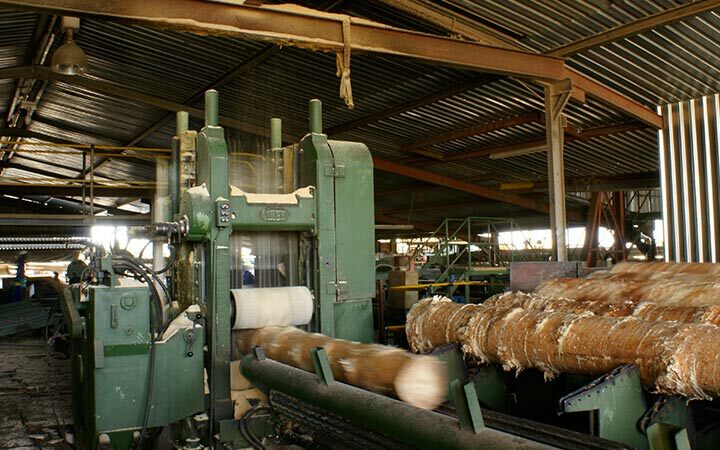 Wastage is practically nil at Bracken Sawmill as every by-product of the milling process is utilised in some way. 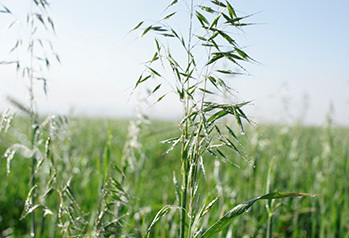 We take what nature provides and practice sustainable agriculture – farming without harming the environment. 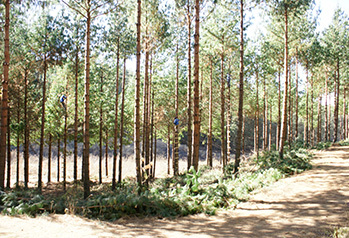 Bracken’s forestry areas are FSC® (Forestry Stewardship Council®) certified under the N.C.T umbrella scheme. 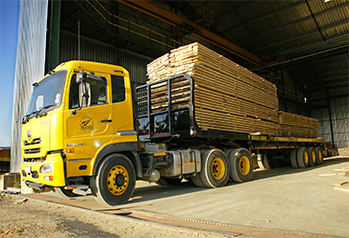 We take up to 30 years to nurture and produce lumber of the highest quality. 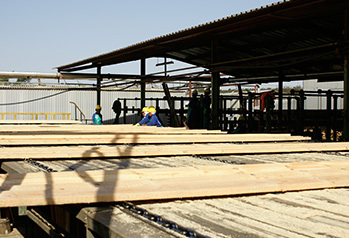 We are a community-orientated business, focused on permanent job creation. 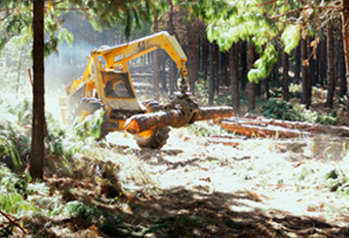 Bracken Timbers is a privately-owned Forestry, Sawmilling and Agriculture business, based near Greytown in the KwaZulu-Natal Midlands of South Africa. 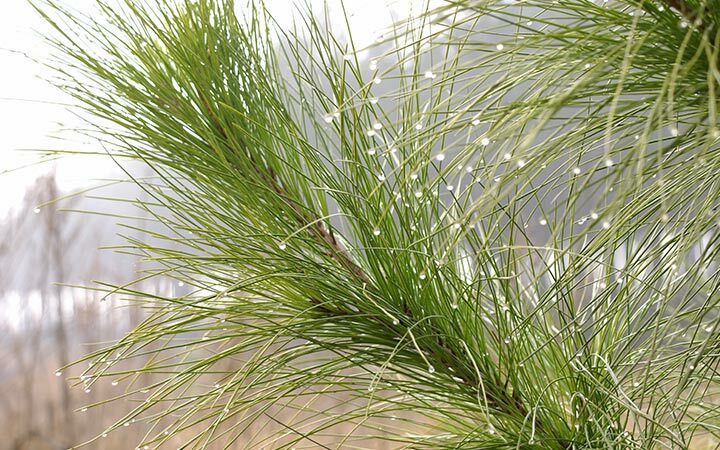 We own and manage approximately 8100 ha of pine and wattle plantations, as well as 360 ha of agricultural land with our focus falling on producing lumber of exceptional quality, with the dedication from approximately 1500 staff members that we employ. 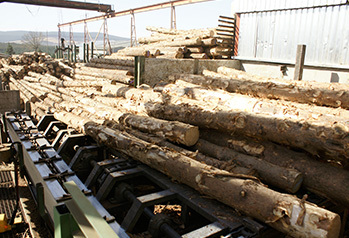 Tour our comprehensive and environmentally sound Forestry processes here. 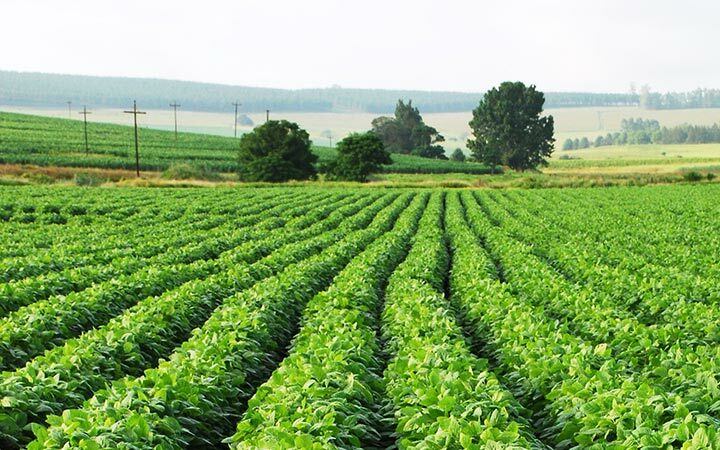 Discover our no-till soybean and monoculture-busting maize production activities. 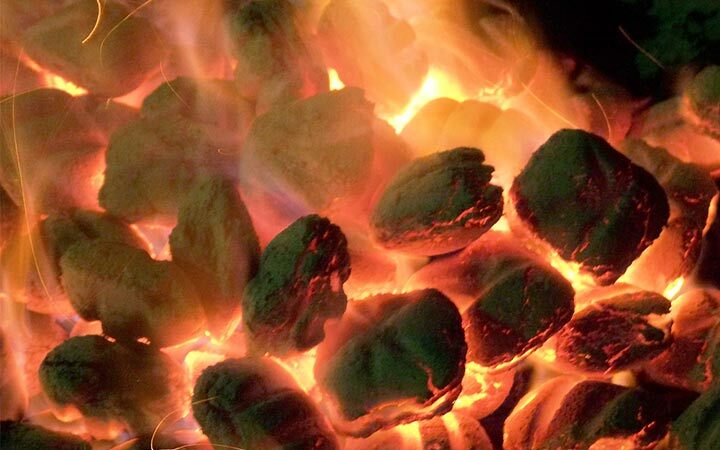 Learn more about our charcoal production and minimum-to-no waste process here. 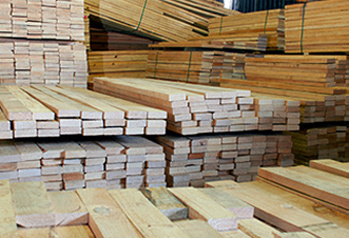 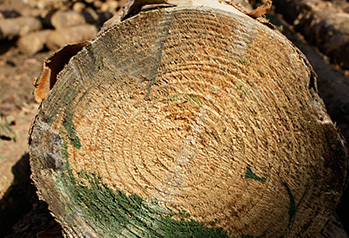 Explore the Bracken process of producing lumber of exceptional quality.